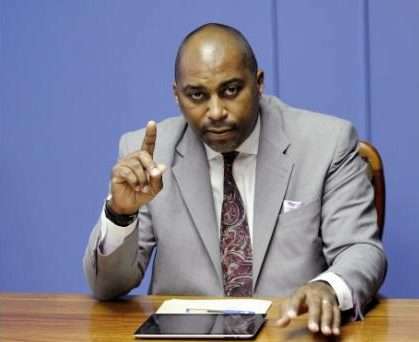 The Opposition People’s National Party (PNP) is calling for further investigations at the state-owned oil refinery, Petrojam. PNP General Secretary, Julian Robinson, says a forensic audit should be commissioned to determine if anyone is criminally culpable in the miss-handling of Petrojam’s affairs. The Auditor General’s report uncovered issues dating back as far as 2010, spanning both PNP and Jamaica Labour Party administrations. Mr. Robinson says the PNP’s call for accountability goes beyond political administrations. Julian Robinson is also renewing calls for Prime Minister Andrew Holness to make a permanent appointment to the Energy portfolio.